HomePromotionalJoin The Tales of Marathon Stream To Celebrate Tales of Xillia! 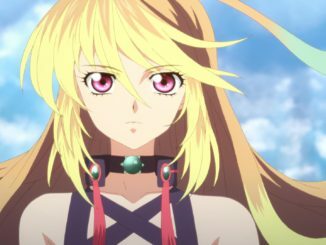 Join The Tales of Marathon Stream To Celebrate Tales of Xillia! 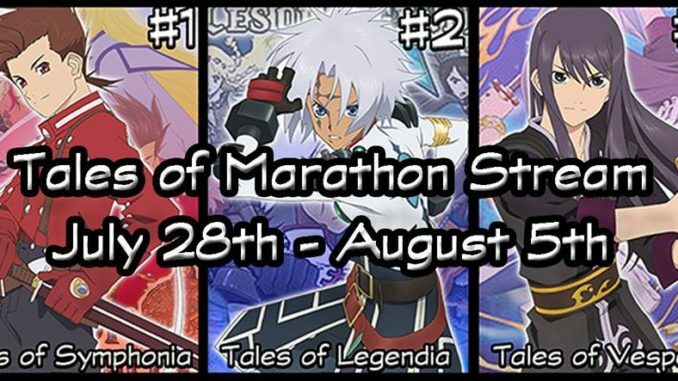 Basically, he'll be completely marathoning three Tales games: Tales of Symphonia, Tales of Legendia and Tales of Vesperia for that week until before Xillia's US release on August 6th. Games were chosen via a vote he held a few weeks ago. The gameplay will contain commentary by PanbanRichard as well as other guests who'll be dropping by throughout the stream. For the Symphonia stream: ClesStahn, webmaster of ClesStahn.com (formerly known as Tales-Central.com); and Anthony and Billie, committee members of Aselia Con. For the Legendia portion: myself (Abby/a745) from AbyssalChronicles.com; and Vercsase and dagoldenclip2 from YouTube. And for the Vesperia part: Shawn (webmaster of TalesUnion); Pete and Steve from Tales of Charity; and omegaevolution from YouTube. The stream day schedule will be 10am to 10pm (-6 GMT/CST) for each day, with 11 hours of gameplay each day. There will be two 30 minute breaks during the stream. Here's the link to the stream, though it won't be open until the 28th. 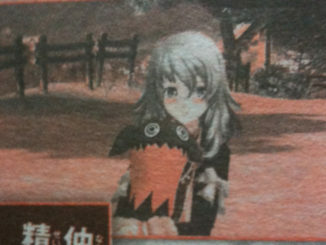 There's also a poll to determine who Lloyd will be paring up with in the Symphonia gameplay. Update! The rules can also be viewed here. Hope to see you all there! And don't forget to check out the event page here on Facebook. 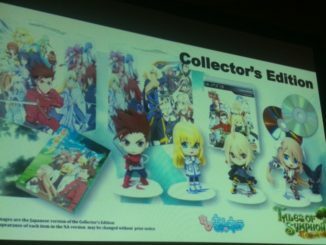 Tales of New York Comic Con: Tales of Symphonia Chronicles Gets A Collector's Edition, New Tales of Xillia 2 Trailer!